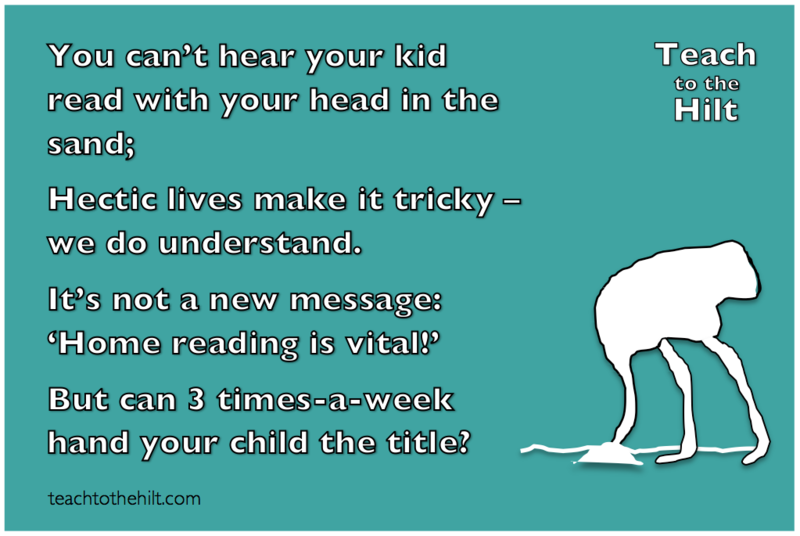 Can Reading at Home REALLY be Attributed to ‘Outstanding’ Progress? You take a group of kids and give them the same teaching and learning diet. You add – where required – additional support and/or challenge for those in need of it. So what’s with the randomness of progress? We account for contra-indicators but are we missing something? The kaleidoscopic pupil-progress meetings suggest we are. So take said group of kids, monitor their reading habits over an academic year, track their progress throughout the study and get your scientist wife (thanks, Babe!) to run the data through a series of statistical tests to look for any interesting trends. Fast forward nine months and…Ta Da! So there we go. Three really is…the magic number. Alongside the group data, a single case study told its own remarkable story. A difficult chat at parents’ evening led to one family’s pledge to make home reading their world. From four reads a month to over four reads a week – things started to take off. As we approached July, the transformation was complete; she was on fire and reading six times a week at home! 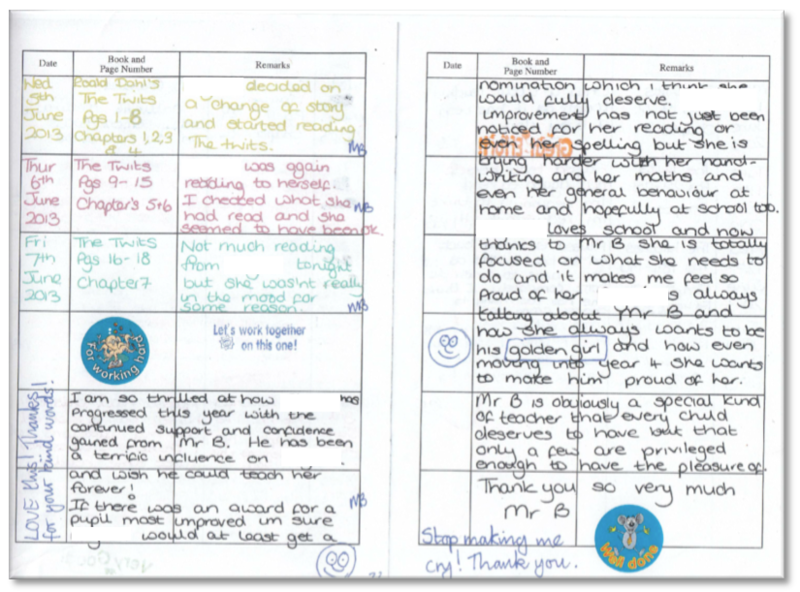 Needless to say that – with incredible support from home – her improvement broke all records; she went on to become the most celebrated reader in school, making over two years progress in a nine month period. Deserved? Oh yes! Proud? Just a bit! A result of great teaching? No. 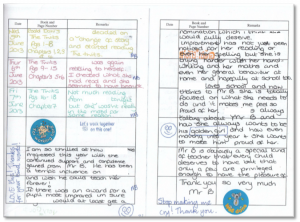 A result of a game-changing; a life-changing decision from a Mum who gave her daughter that precious platform upon which a teacher simply has to ‘turn up’ to guide them towards fulfilling their undoubted potential. Mum now works as a volunteer in our school library; she speaks at coffee mornings and school events and is an inspiration for other families in our community, struggling to kick-start or revive home reading. ‘It was the different coloured gel pens I used in her reading diary!’ she modestly claims. No Mum – it was your awesomeness! It is hard – we get it! Many of us are parents too. Know that the support is out there and have the confidence to contact your school for any suggestions or support. Whether it’s gel pens, regular trips to a library or a special place to read; you can find, reinforce or rediscover your home reading mojo, and you too – like our case study family – can live happily ever after.